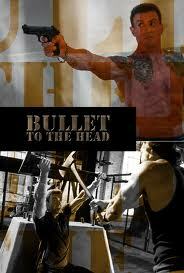 Just finished mixing the new Stallone movie “Bullet To The Head”. It’s a great blues rock score by Steve Mazzaro. It was fun to record and mix a live blues/rock band in surround.